On January 23, 1968 the USS Pueblo (AGER-2), Auxiliary General Electronic Research Ship, was attacked, boarded and captured by North Koreans in International waters and taken to Wanson Harbor in North Korea. During the attack one Pueblo crewman was killed and seven others sustained shrapnel wounds — two of which were serious. The absence of shredding devices or effective destructive mechanisms made the task of completely destroying the electronic equipment and classified material aboard the ship impossible. Below you will find documents relating to this incident. Specifically, a few documents obtained from the NSA were obtained after a Mandatory Declassification Review (MDR) request for various records. The result were records that were less redacted than originally released. 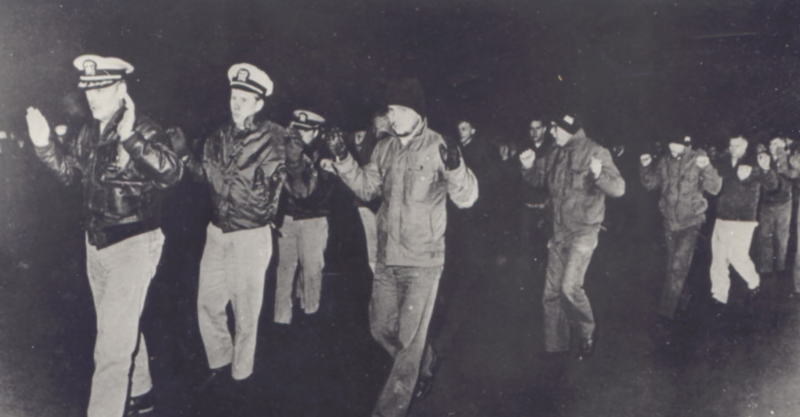 Cryptologic Involvement in USS Pueblo Incident [140 Pages, 32MB] – 2019 Release – This was the release sent to me in January of 2019 after a Mandatory Declassification Review (MDR) request. 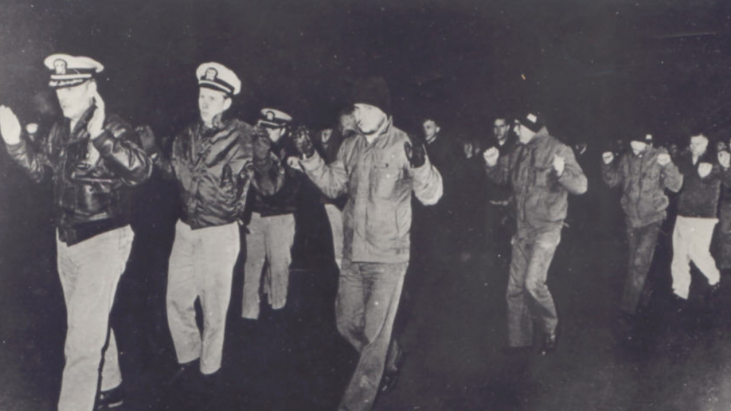 Cryptologic Involvement in USS Pueblo Incident [137 Pages, 28.8MB] – 2012 Release – This is the older release of the above document.